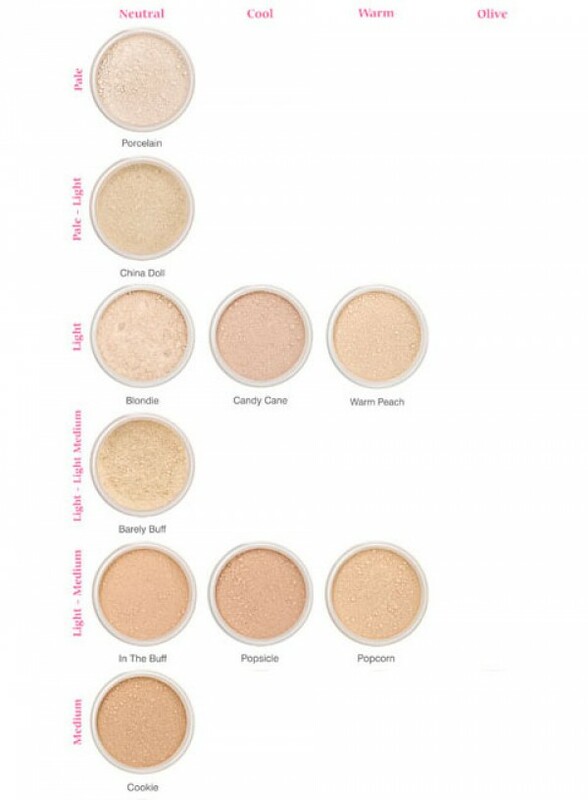 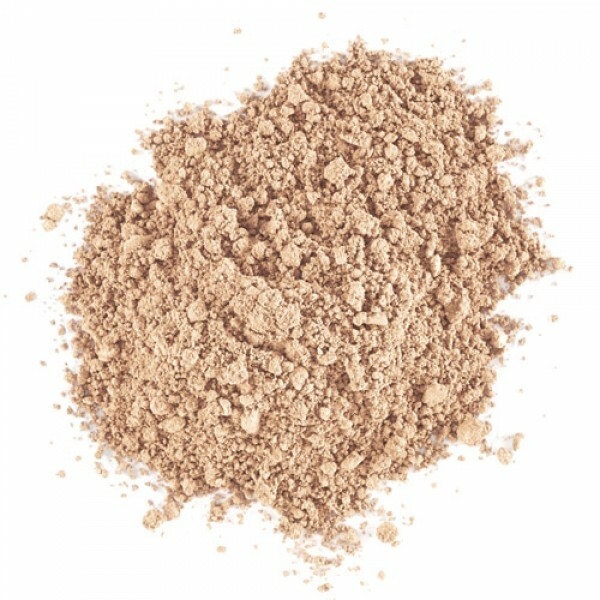 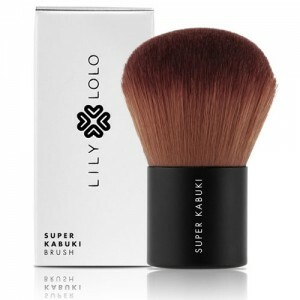 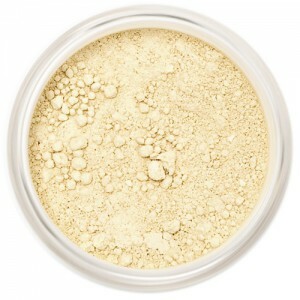 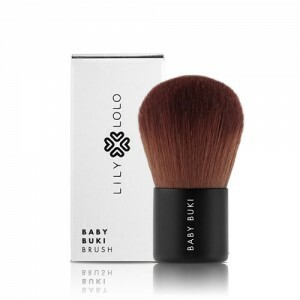 Lily Lolo Mineral Foundation – In The Buff - Light-medium, neutral with balanced undertones. 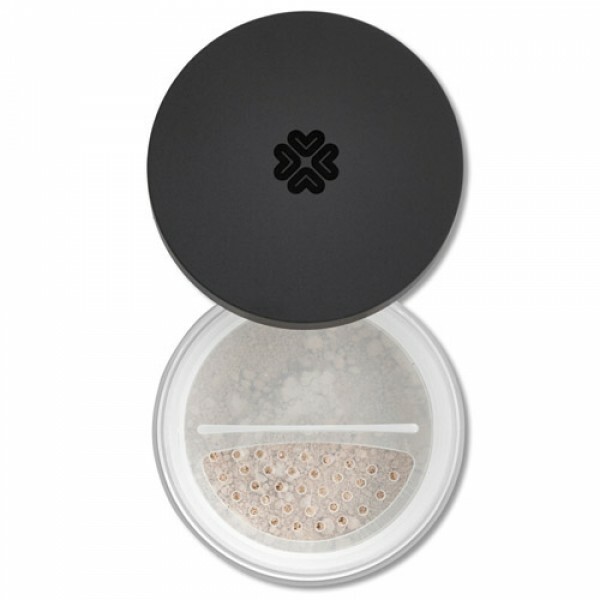 Can't recommend this product enough - it perfects every minor flaw, and evens out tone to a smoothness I've never experienced with conventional make up. 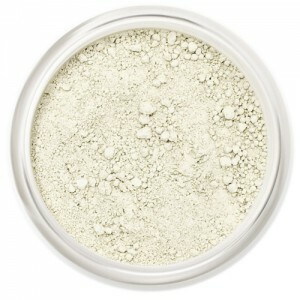 I would highly recommend it, but suggest application is done carefully as it can sprinkle onto clothes when applying!